Cuddly Fluffy Maltese cún yêu, con chó con. Cuddly Fluffy Maltese cún yêu, con chó con. 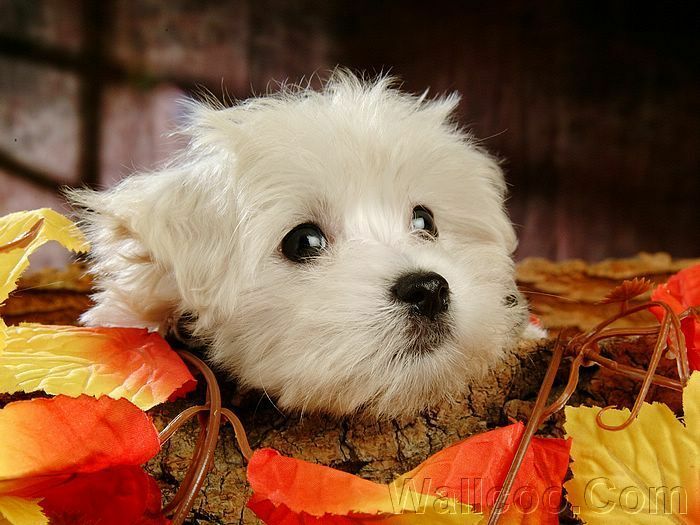 Wallpaper and background images in the Cute chó con club tagged: cute puppy dog wallpaper image. Very sweet indeed and so cuddly !